Some people forget that you can have an intense board game going! Especially the younger generation, because of video games. That's not an insult to video games, as I am guilty of spending too much time on them myself. I do think that board games can be more inclusive and entertaining depending on the game. This Zombie Road Trip Board Game looks like a lot of fun. I wonder how difficult this game actually is. I prefer strategy games more than most people! If you like The Walking Dead and zombies, this is definitely the game for you. 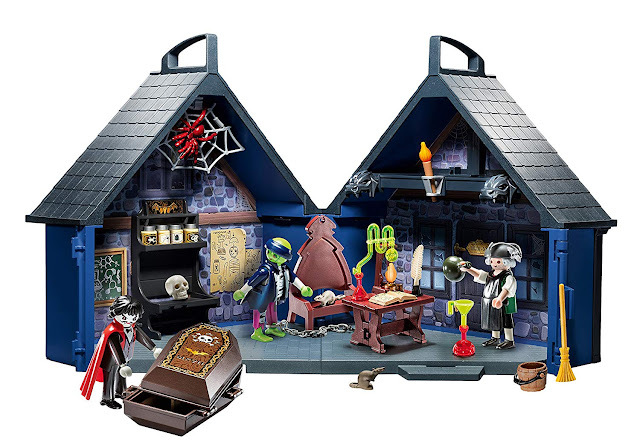 I would love to get together with a bunch of friends to kill the undead! 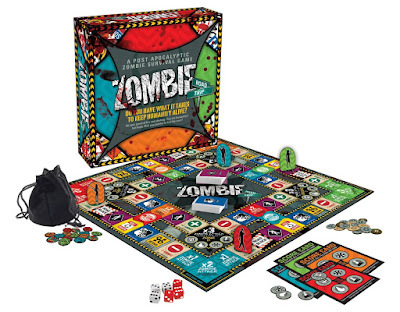 The Zombie Road Trip Board Game is for only four players. I love board games, especially zombie games! This game reminds me of the Left 4 Dead video games. Take a look at the Zombie Road Trip Board Game and tell me what you think!